United Bank for Africa (UBA) Plc, the pan African financial services group, is pleased to announce its adherence to the Convention on Business Integrity (CBI), whose codes define a minimum standard for business integrity in Nigeria. Membership was marked by a ceremony that took place on Friday, February 7, 2014 at UBA’s headquarters in Lagos, Nigeria. Pix from CBi and UBA Plc - Signing Ceremony 1: BANKING ON INTEGRITY: l-r: Group Managing Director, UBA Plc, Mr. Phillips Oduoza; Chairman, UBA Plc, Amb. Joe Keshi; and Executive Director, Convention on Business Integrity, CBi, Mr. Soji Apampa, during the ceremony to formalize UBA’s membership of the Convention on Business Integrity (CBi), in Lagos on Friday. The Convention on Business Integrity was established with the aim of promoting ethical business practices, transparency and fair competition in the private and public sectors. Signatories to the Convention undertake to observe the values of the Code of Business Integrity, both within their own organizations and in their dealings with customers and partners. The ceremony, which was witnessed by the Group’s Board and Executive Management, represents a clear demonstration of UBA’s commitment to the vision of the Convention on Business Integrity. Integrity is one of UBA’s Core values, represented in the corporate statement of principles: H.E.I.R – Humility, Empathy, Integrity and Resilience; and the Bank’s embracing of the CBI's Code underscores its unwavering commitment to carrying out its business with the highest sense of integrity and responsibility. Pix from CBi and UBA Plc - Signing Ceremony 3: BANKING ON INTEGRITY: l-r : Group Managing Director, UBA Plc, Mr. Phillips Oduoza; Chairman, UBA Plc, Amb. Joe Keshi; and Executive Director, Convention on Business Integrity, CBi, Mr. Soji Apampa, during the ceremony to formalize UBA’s membership of the Convention on Business Integrity (CBi), in Lagos on Friday. 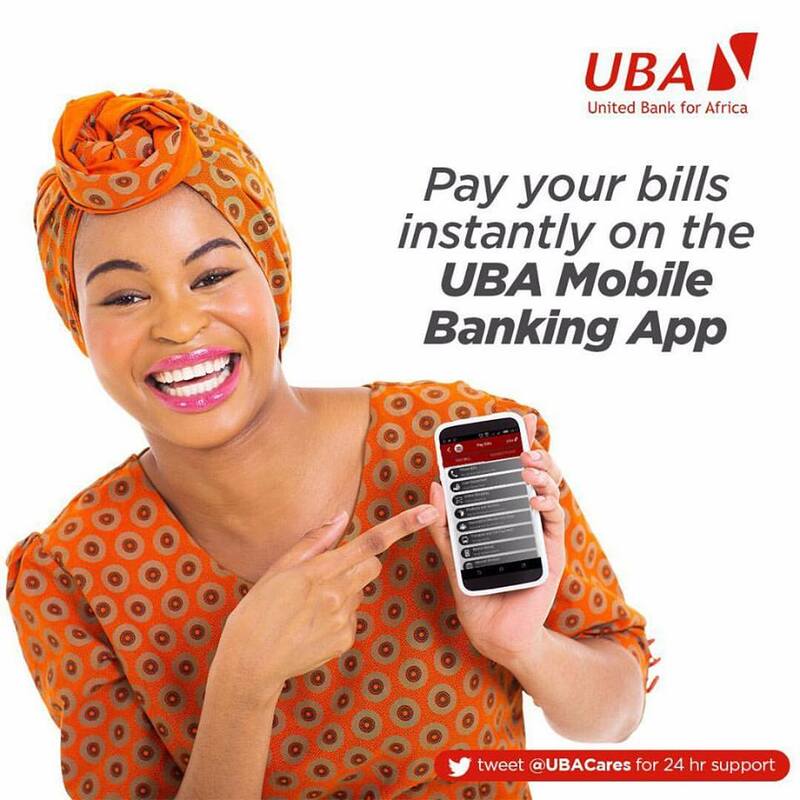 UBA is a pan-African bank with operations in 19 African countries, New York, London and Paris. The Bank adheres to the strictest corporate governance and risk management practices, to ensure the long term profitability and sustainability of its business. Really enjoyed reading this article - excellent points and useful information. please also visit our page Business For Sale and let us know what you think.